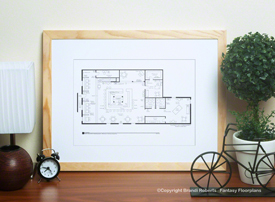 Buy a poster of The Cosby Show house floor plan! 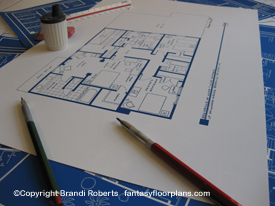 This is my fictional The Cosby Show house floor plan! 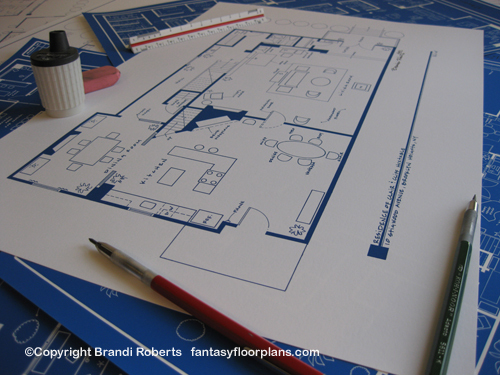 My first story floor plan of Clair Huxtable and Cliff Huxtable's home is expertly hand-drawn. It isn't exactly your typical brownstone. It features two very cozy, if not massive, fireplaces, a grand staircase and lush potted plants. There's a living room, kitchen with breakfast area and formal dining. You'll also find a set of stairs down to the laundry room and another set of stairs that lead to Cliff's office. In the kitchen, another set of stairs leads up to the second floor bedrooms. My Cosby Show house floor plan is a great conversation piece for anyone who loved the show. Add my Cosby home second floor for the complete set!